Completed Day 1 of the Ultimate Reset and did ok. The food tasted great. Was a little shocked the first time I took the Alkalinize supplement. Tasted like eating seaweed. 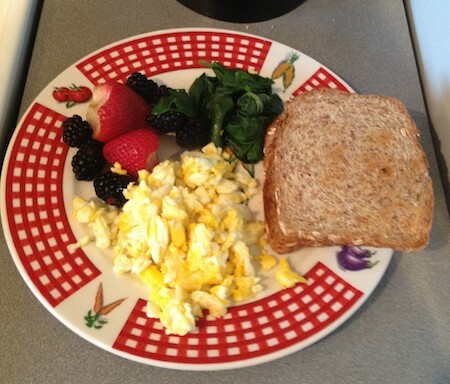 For breakfast we had scrambled eggs with whole grain toast, some fruit, and kale (first time I had it). 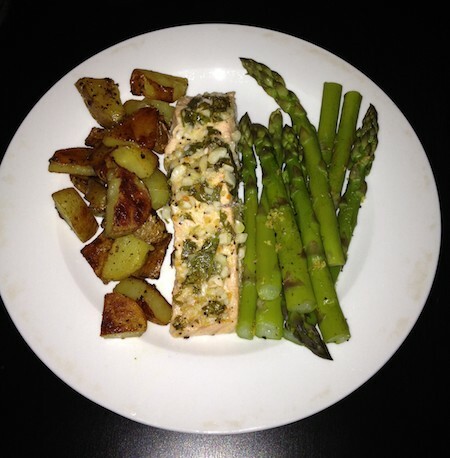 Dinner included baked salmon, asparagus, and baby potatoes. Both meals tasted great. I even learned how to make salad dressing today. You can skip ahead to my review if you’d like.